Fantastic Furniture are an Australian owned and operated company that have been providing affordable furniture for 25 years. Long known as the go-to place for package deals on furniture when first starting out on your own, Fantastic Furniture has grown up with us and now stock quality, stylish furniture for the whole household, including the smallest and newest members. Enter Fantastic’s new nursery range. Designed to create a peaceful and relaxing environment for your little one with money left in the budget for all those extra things babies seem to need (or perhaps for an indulgence purchase for mum! 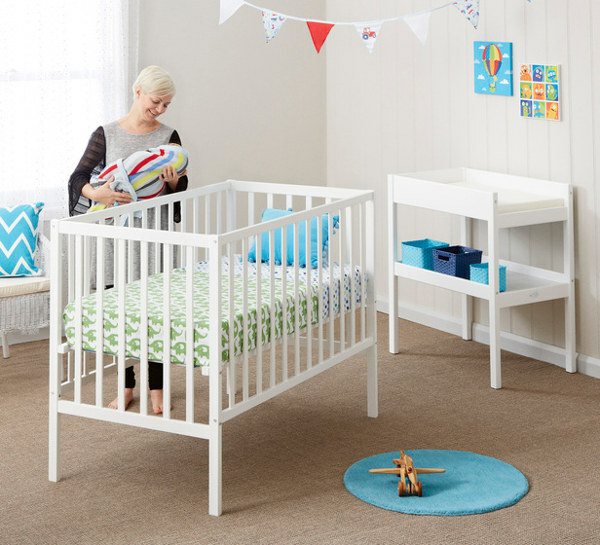 ), the Fantastic Furniture nursery range is crafted from solid New Zealand pine and of course complies with the strictest Australian safety standards. 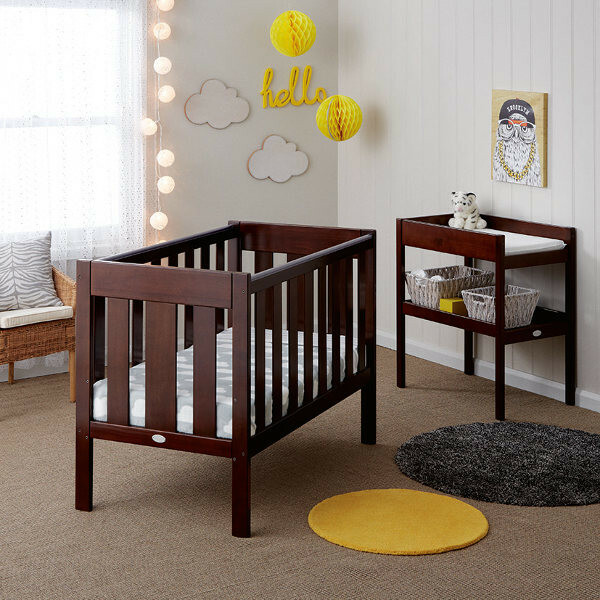 The Twinkle baby cot not only has the adjustable mattress height, but can also be converted into a toddler bed and at $249 for either white and espresso, it represents excellent value for money. 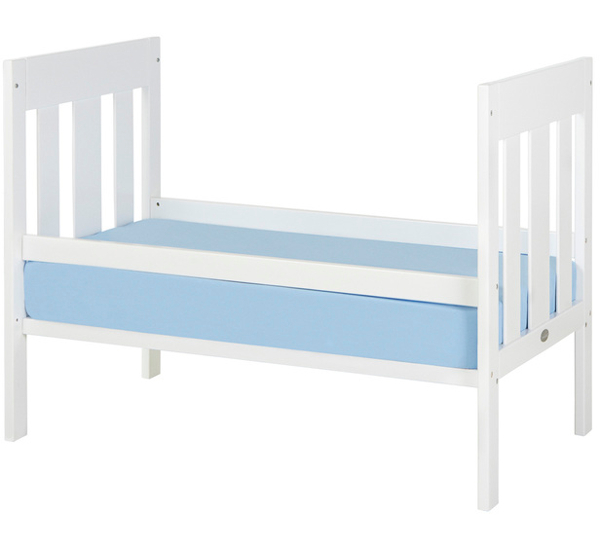 Mattresses for both the Twinkle and Little Star cots are also sold through Fantastic Furniture. Of course, a nursery needs more than simply a cot. Fantastic Furniture also sell a change table, available in white and espresso, a range of nursery bedding, some cool kids bedroom accessories (I love this lamp) and this very comfortable looking reclining armchair (for those many, many hours spent feeding and settling a baby, then reading to and comforting a toddler). You can see the nursery change first hand at one of Fantastic Furniture’s 70 stores around Australia. Visit Fantastic Furniture on the web to find a store near you.